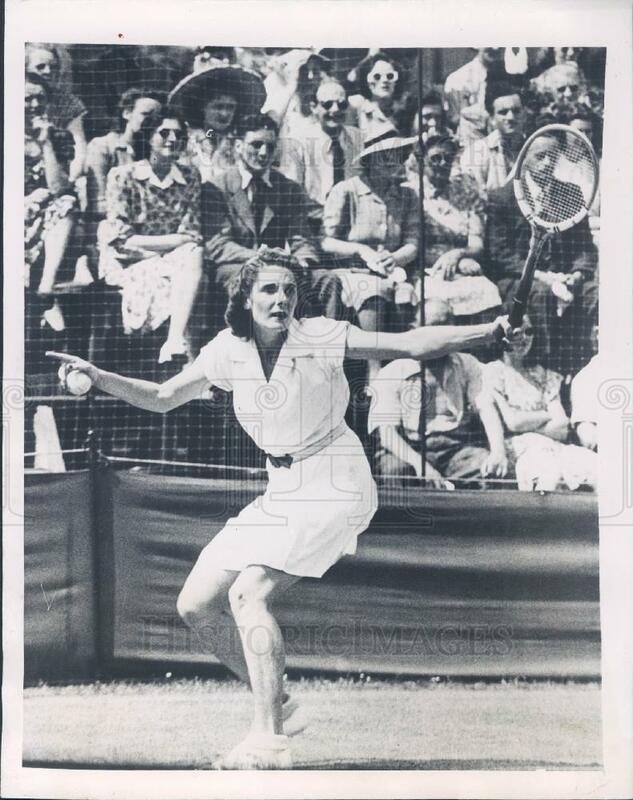 Kay Stammers was a British tennis star who saw Jack on and off in the 1940s in both the UK and the US. She recalled to another biographer her visit to the States in 1947. I was in Boston playing a match. Jack rang me up and said he was coming to Boston that night and would I have dinner with him? He was very late. We went to some roof place for dinner and a little dancing. I remember he asked me if I’d like to see Cambridge and he took me in the car and drove around Cambridge and Harvard.